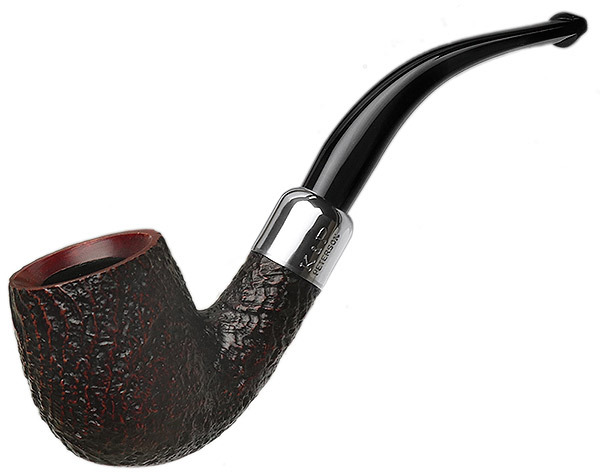 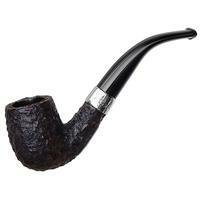 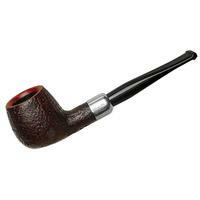 Peterson's "65" is one of the smaller bent Billiards on their shape chart, and one of the most classically English designs as well. 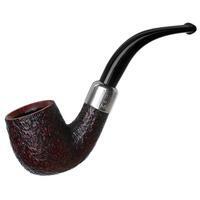 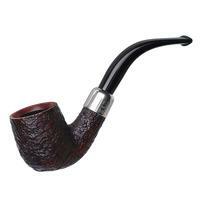 Here it wears the dark, red-hued sandblast of the Arklow series, with some pretty nice grain on display. 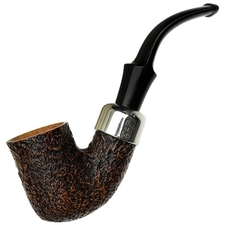 It's topped with a nickel mount, as well, a touch both classical and utilitiarian.